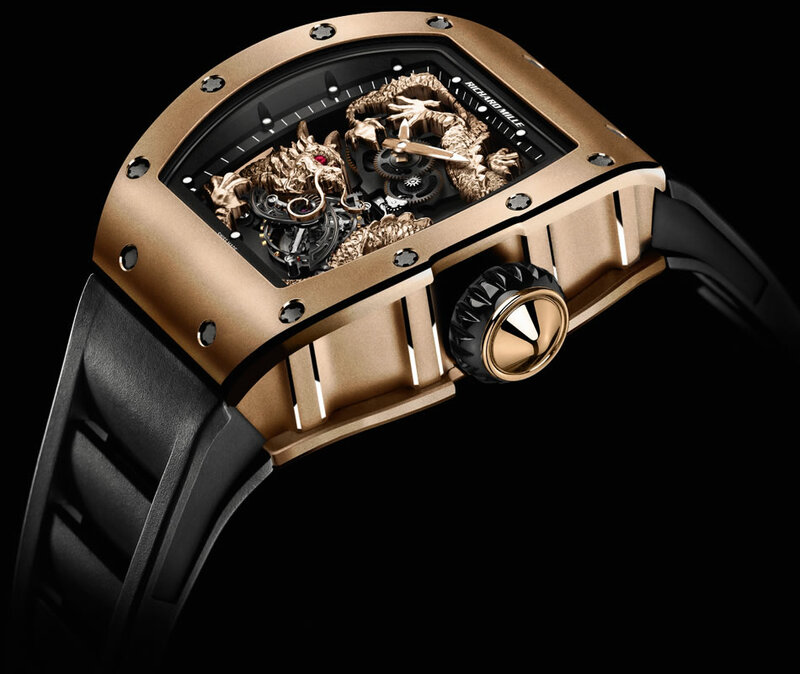 The luxury watchmaker Richard Mille was on hand to witness the Le Mans Classic this year and even launched a new limited edition watch in its honor. 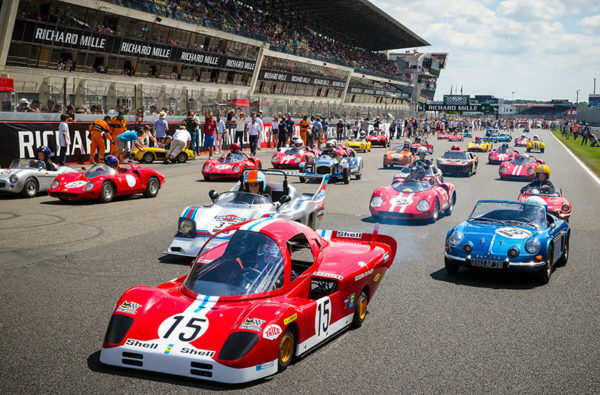 More than 123,000 fans turned up for the eighth edition of the Le Mans Classic this year. Held from July 8 to 10 on the Bugatti circuit, the attendance for 2016 surpassed that of any other Le Mans Classic. 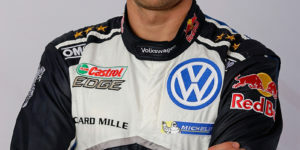 The weekend was filled with events for motorsports enthusiasts that provided entertainment for all. 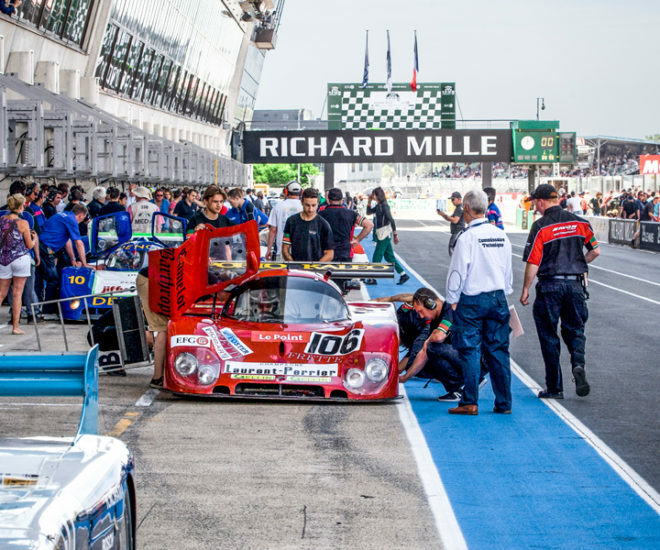 With Swiss watchmaker Richard Mille as official timekeeper and main partner, the Le Mans Classic saw 40 cars participate in the Group C Racing category (last held in 1993) on the first day. The return of the event kicked off a string of other activities such as the celebrations to commemorate BMW’s 100th birthday and the 50th anniversary of the Ford GT40 win at Le Mans Classic. Enthusiasts were also treated to an Artcurial Motorcars auction, the prestigious Le Mans 24 Heritage Club competition as well as the Fédération française des véhicules d’époque (FFVE). 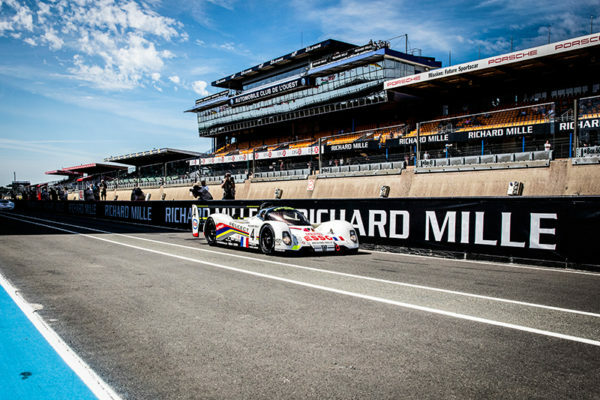 While the adults had much to do, the Le Mans Classic also had something for the younger aspiring drivers. Before the official start of the race on Saturday, a group of lucky six to 10-year-olds took over the Bugatti Circuit for the Little Big Mans race. 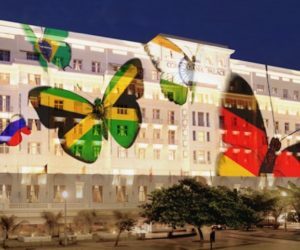 Flagged off by Jamaican sprinter and Richard Mille sporting partner, Yohan Blake, it was one of the many instances in which the race’s official timekeeper honored the race. 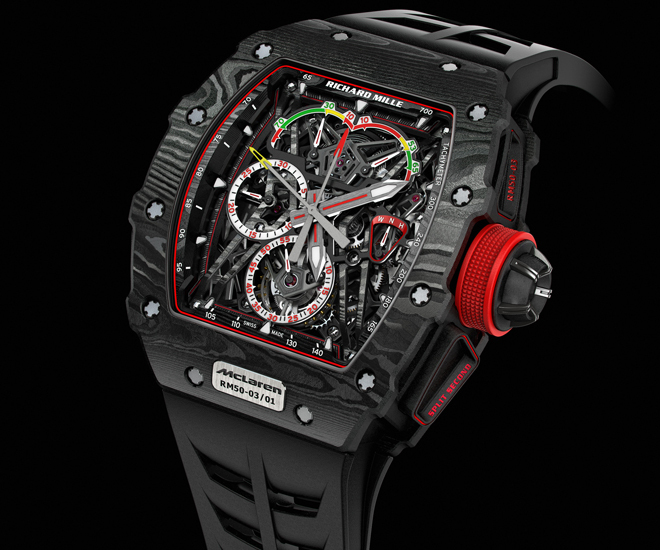 Meanwhile another Richard Mille partner, Pharrell Williams flagged off the main event and the luxury watchmaker presented a new model for the race. The RM11-02 Le Mans Classic is decked in the colors of the much-loved race — even the functions are reminiscent of a race car. Much like the commemorative piece from 2014, the green shade is displayed on its movement, ceramic case middle and rubber collar surrounding the carbon crown. 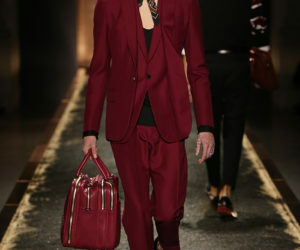 The specifications of the timepiece are relatively similar to a classic RM11, with a few exceptions. The countdown function located at the nine o’clock position uses a disc instead of a hand. 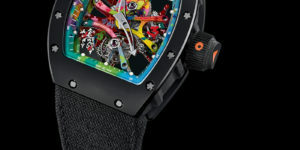 For the sub-dial at the six o’clock position, Richard Mille uses a 24-hour counter instead of the usual 12-hour counter. 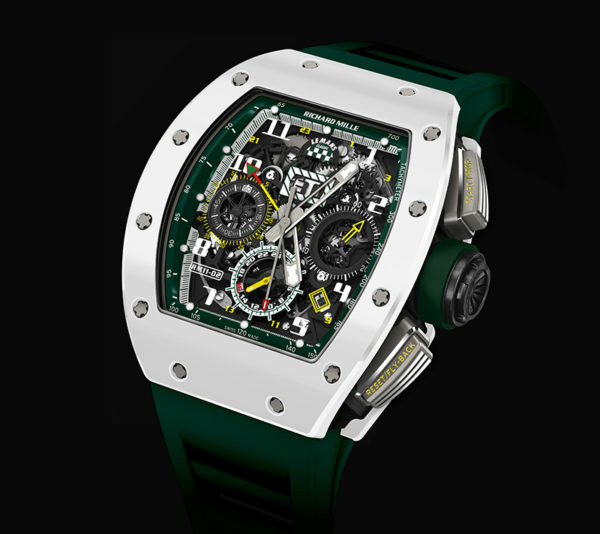 The RM11-02 Le Mans Classic is limited to 150 pieces.